Well done Captain! You have reached the highest ranking on board. You’ll legally represent the ship’s owner and be in charge of the day-to-day running of the whole ship! You may also be called the ship’s Master. Congratulations – you’ve achieved the rank of Chief Officer! As second in command of the ship, you’ll have a big responsibility for the safety of the crew and cargo. Well done! You achieved Able Seaman ranking. You’ll do a great job on board ship, from manual work to keeping lookout. You’ve got a lot to learn but, if you keep working hard, you could be an officer someday! You’re a Landlubber! You may be better suited to one of the many rewarding maritime jobs on land. Which icy port is this? You are traveling on a container ship from Shanghai to Hamburg. 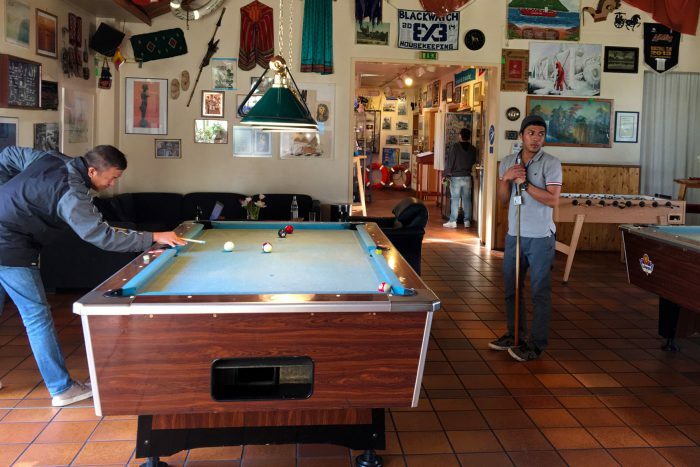 How many nights, approximately, until you can enjoy a game of pool at the Duckdalben seafarer centre? The 2017 Day of the Seafarer campaign – #SeafarersMatter – was launched from this centre, watch the video here. Who is this coming aboard your ship? Maritime pilots are often employed to safely manoeuvre ships through harbours, ports, straits, canals or estuaries. Pilotage is often mandatory under national laws and is strongly recommended in some coastal areas under IMO resolutions. 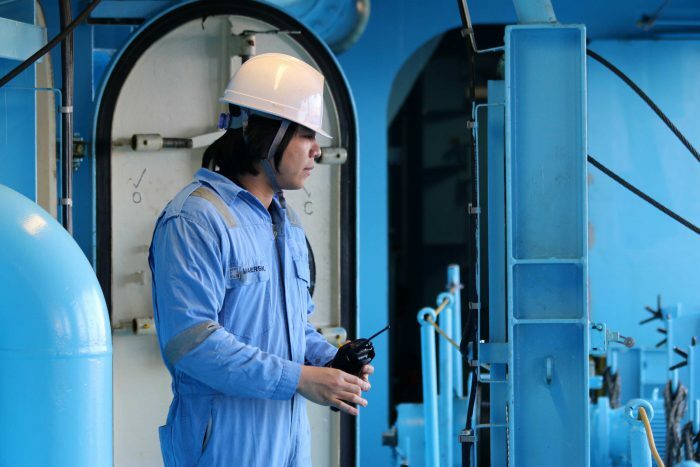 What services do seafarers request most from port-based welfare providers? 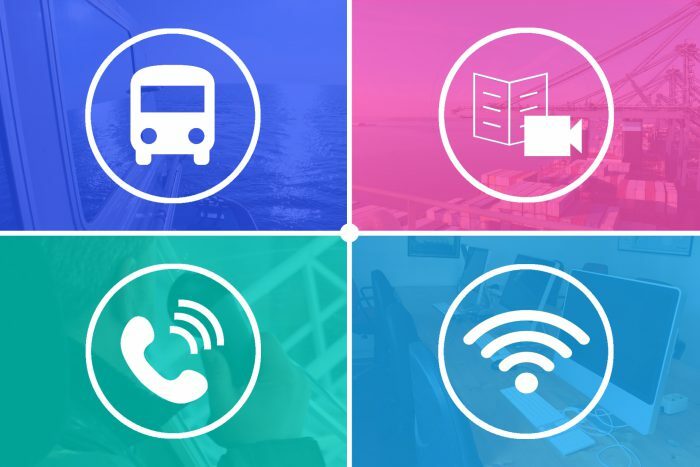 According to survey results published by the ITF Seafarers’ Trust in February 2016, seafarers’ number one request from port-based welfare providers is internet access. In 1996 this was international phone calls, and in 2006 it was transport to shops and town. 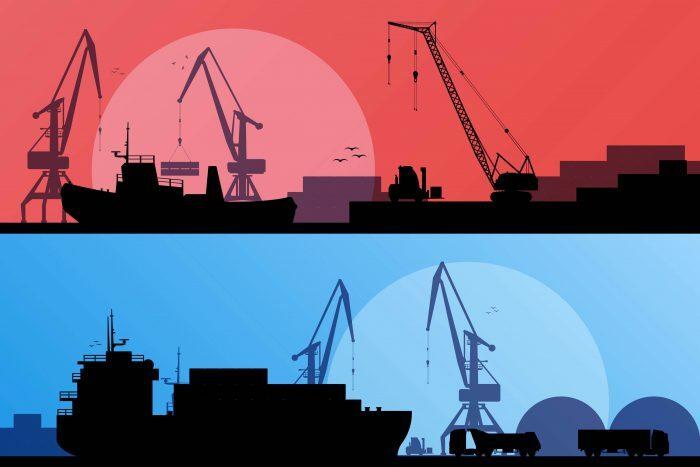 In which international treaty would you find regulations on hours of work and rest for seafarers? 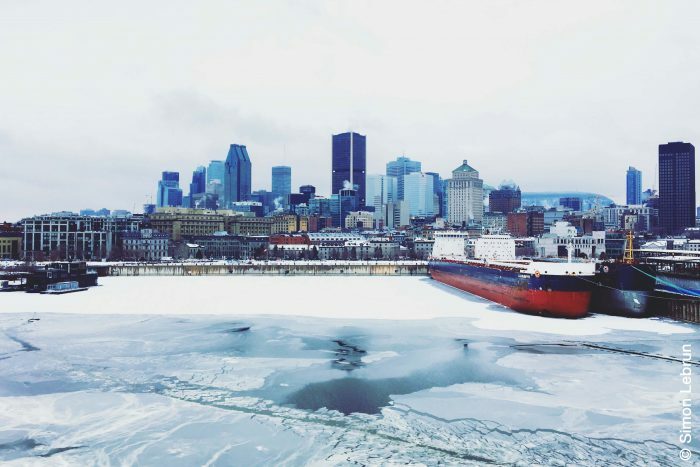 Since January 18th 2017, the Maritime Labour Convention also requires shipowners to have compulsory insurance to cover abandonment of seafarers, as well as claims for death or long-term disability of seafarers. 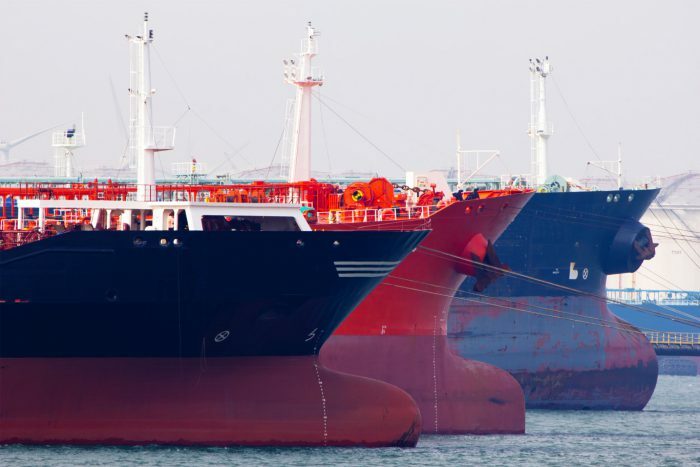 These new amendments were based on guidelines developed jointly by IMO and the International Labour Organization (ILO). 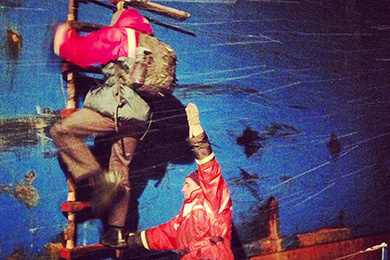 These seafarers are enjoying their work on board. Where are they? 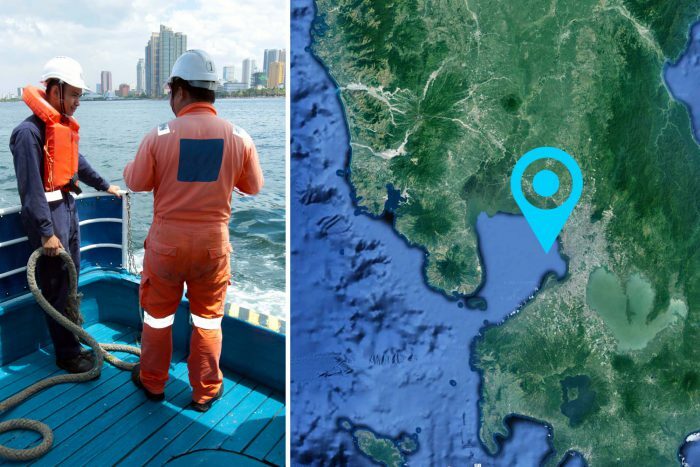 The Philippines is a major supplier of seafarers to international shipping and the Day of the Seafarer was founded at an international conference in Manila in 2010. 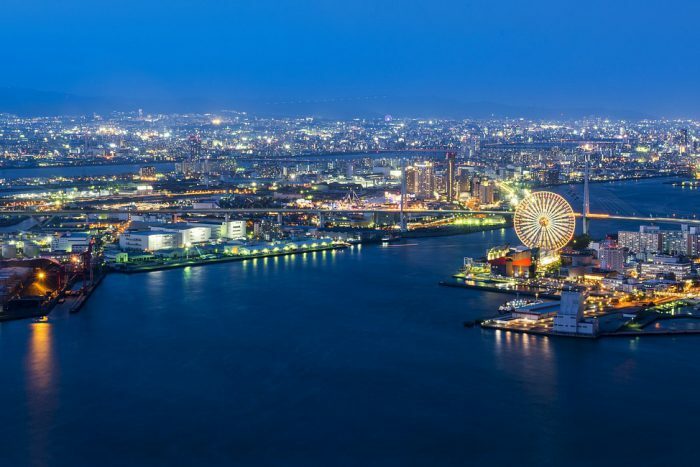 Which is the world’s busiest container port? Which port is this ship about to enter? 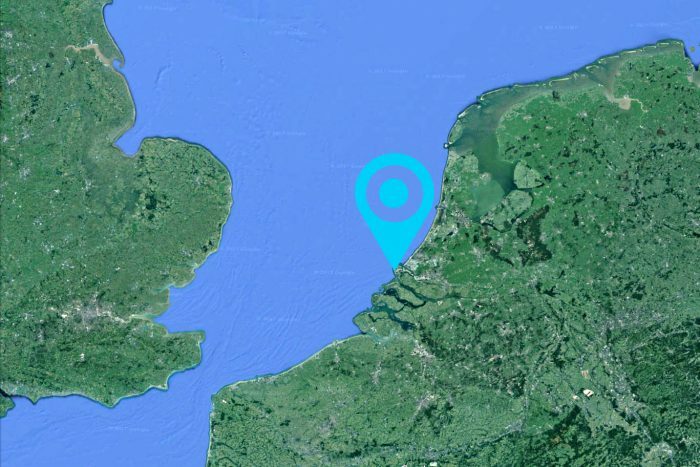 Can you recognize this major port from this satellite image? 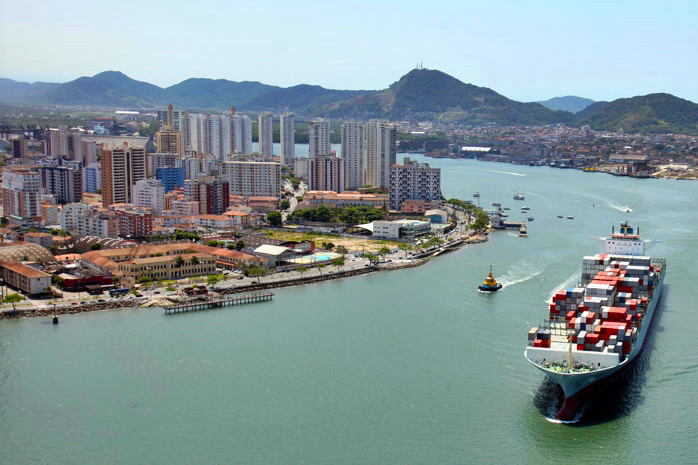 Which important IMO treaty supports the free flow of maritime traffic coming into and leaving ports? 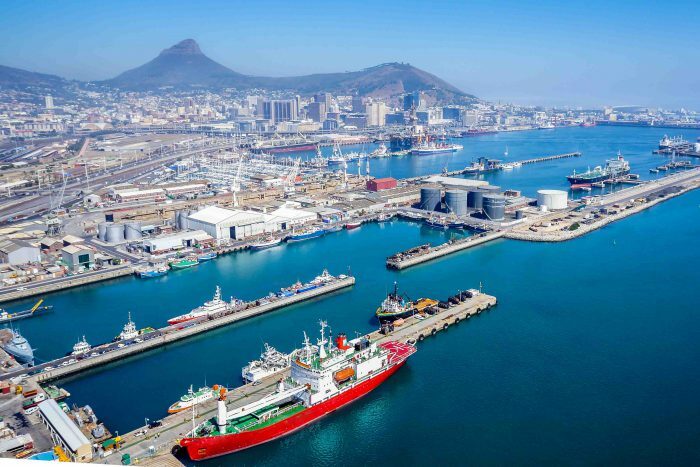 The so-called “FAL Convention” provides a set of consistent, uniform regulations that cover the wide range of administrative tasks required of ships coming into and leaving port. 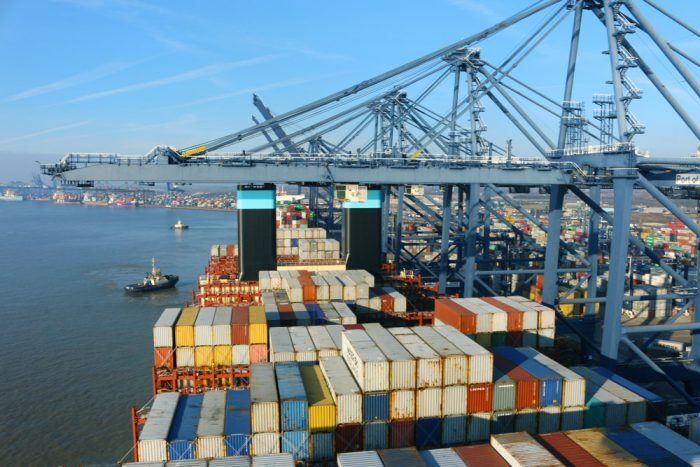 These include customs declarations, immigrations clearance, import and export permits and many others. Implementing these regulations can both help reduce transport costs and contribute to sustainable development. Today’s giant container ships can be as long as 400 meters, but how many seafarers are usually found on board to operate them? 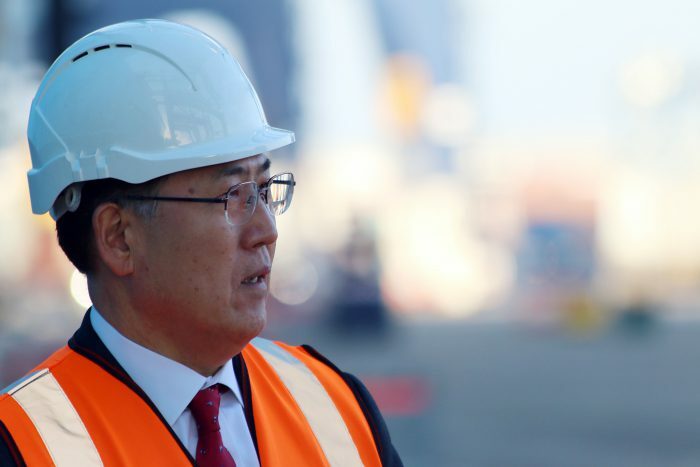 What is the purpose of the United Nations’ International Day of the Seafarer? 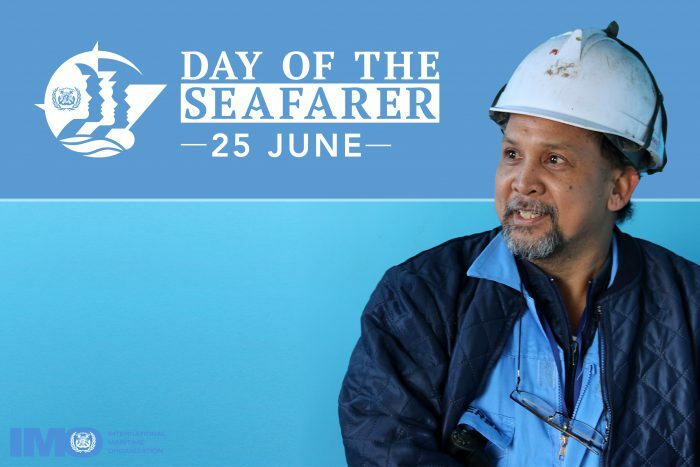 The International Day of the Seafarer is an official United Nations observance day.